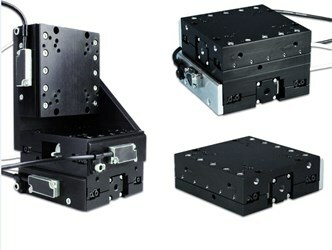 Mad City Labs’ MMP series of positioners have a 25mm range of motion and are available in 1, 2, or 3-axis configurations. They feature optical encoders with 50nm resolution, proprietary intelligent control for stability, nanopositioner compatibility, and high native precision and accuracy. For additional information on features and specifications, download the datasheet.